Nearly 6,000 people were victims of traffic accidents in Spain in 2017. Traffic accidents are still today one of the main causes of death in the population, especially among young people. If the result of a traffic accident does not always lead to death, it can nevertheless have very serious consequences. One of the most boring is what we call whiplash. 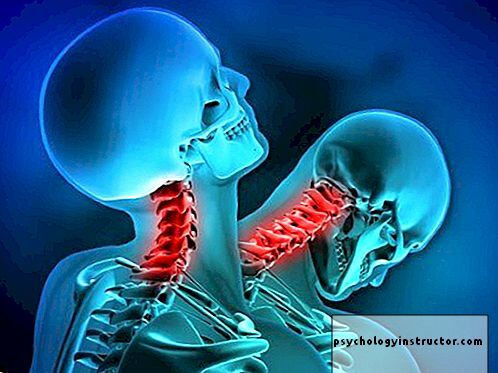 Whiplash is a neck pain that occurs when this sensitive area of ​​the body is subject to very rapid acceleration and deceleration. heappThus, generally speaking, traffic accidents for which the vehicle had to stop very suddenly. Or when a blow is carried from behind. Also known as a cervical sprain, whiplash can generate a wide variety of bothersome and dangerous symptoms. We will tell you below all you need to know about this pathology. 1 Why does whiplash happen? 3 How to treat the problem? The acceleration of the vehicle is directly transmitted to our neck when we brake too strongly or receive a blow from behind. That makes the weight of our head (usually about 8 kilos) momentarily passes to About 50 kilos.Much more than cervicals can withstand without effort. The most common explanation is thatan internal tear occurs in some of the ligaments or muscles of the neck. This causes great pain in this area. This pain can spread to the head or back, in addition to producing other less common but equally annoying symptoms. However, some studies show that the symptoms of whiplash have nothing to do with the appearance of a sprain. Some experts suggest that this would be a psychosomatic problem,more related to stress than physical damage. It is not usually a very dangerous pathology. She hastendency to disappear after a few days. However, it is advisable to consult a doctor to rule out more important problems if the symptoms persist for a long time or are very acute. Neck pain. It usually appears immediately or within hours of the accident. Cervical stiffness. This is manifested by difficulty in moving your neck freely. Headache. Normally in the upper part of the latter. Dizziness or nausea, with the feeling of losing balance from moment to moment. Other less common symptoms may sometimes appear. It is not uncommon for whiplash sufferers to complain that the pain has spread to their arms or back. Tinnitus (an annoying hissing in the ears) can also appear. Demotional symptoms appear oftenalso. This is due to the malaise generated by a road accident. The most common are anxiety and post-traumatic stress. But the problems are usually very light and short-lived in both cases. Whiplash is usually a problem that responds, with time and patience, to treatment. It was until recently recommended to keep the neck still to speed recovery. This was so because we consideredthat it was caused by an internal sprain of the neck. Recent research, however, has shown that the use of a neck brace immobilizing the neck can extend the recovery time. It would cause the weakening of the muscles of the regionstaying too still (some still tense, others still relaxed). It is therefore recommended today to try to lead as normal a life as possible, as soon as possible. To reserve the use of a neck brace for specific moments, such as driving. It has furthermore been found thatphysical exercise to strengthen the cervical muscles decreases the recovery time. Analgesics or anti-inflammatories can be used in case of severe pain. Whiplash can be very boring. However, it does not usually have serious consequences. 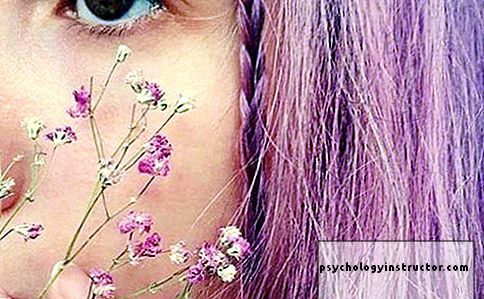 However, it may be wise to resort to psychotherapy if emotional problems associated with the trauma persist. Today we still have misconceptions about trauma.The human being is vulnerable, but we sometimes forget how tenacious we are. So, … read more "
How to breathe during delivery?